If you look closely at the screen shot below, you’ll notice that the new “Leslie Knope Library” is actually Skillman Library. 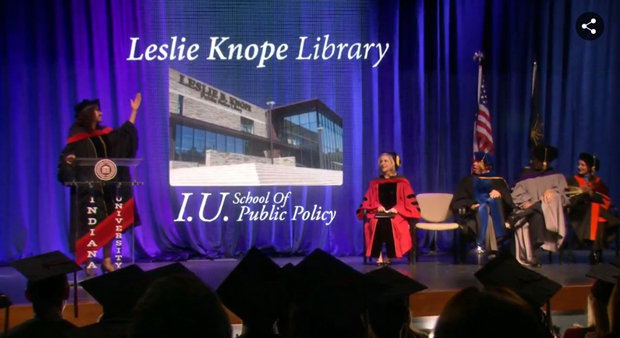 During last night’s series finale of NBC’s Parks and Recreation, the library’s image was used during a “renaming” ceremony in honor of the show’s main character, played by Amy Poehler. Skillman, which celebrated its 50th anniversary last year, went through a $22 million expansion and renovation in 2004. 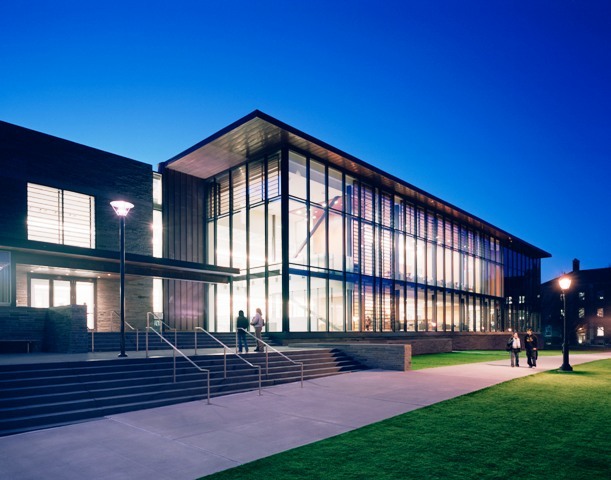 Designed by Ann Beha Architects, the library received the American Institute of Architects (AIA) Honor Award for Interior Architecture in 2006, AIA/ALA Library Building Award in 2007, and the Boston Society of Architects’ Honor Award for Design Excellence and Higher Education Facilities Design Award.